Traveling Around Europe and Beyond…. After you cross the Drake Passage to Antarctica, there really is no turning back and you need to ensure that you have everything you need. Whether you buy supplies in Ushuaia or before you leave, it is important to have everything you need before you go and if you read on I will explain a little bit about why you will need these things. So sit back and relax and enjoy my Antarctica packing list. This crucial item is often forgotten by many tourists and means that they miss out on some of the most beautiful sights in Antarctica. 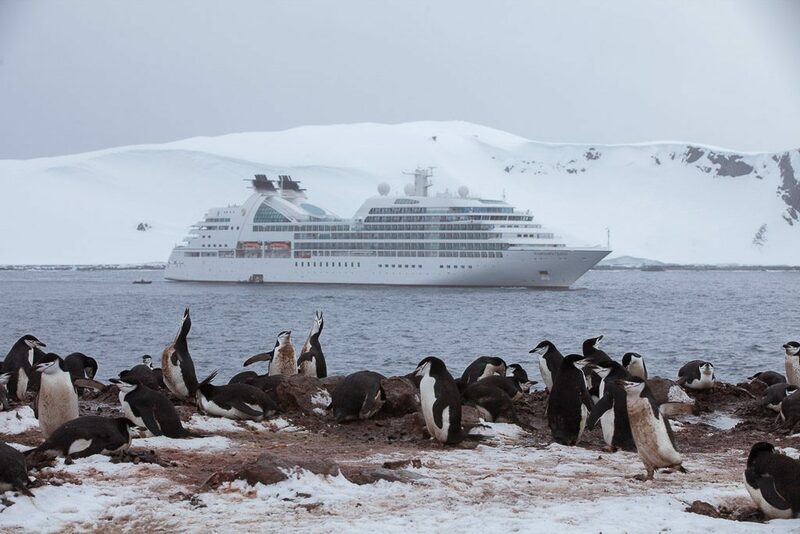 It is important to remember that the cruise ship will not always stop and you can’t possibly see everything, but with a good pair of binoculars you can watch things like the six species of seal in Antarctica. Bringing backups of a few of your items can be crucial to keep things running smoothly. This is especially the case for memory cards and batteries for your camera. You will be taking a lot of pictures and this will ensure that your camera is always powered up with plenty of space for the amazing pictures. This is absolutely crucial for those that have a medical condition and need to take medication for it. 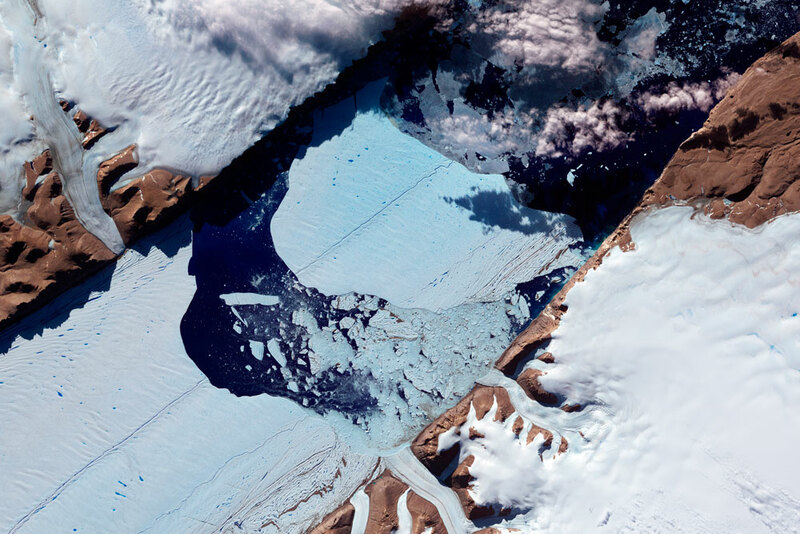 Before heading off it is advisable to renew any necessary scripts that you have, it is better to be safe than sorry, because you most certainly won’t be able to find it in Antarctica! It is also a good idea to bring some medication for allergies, seasickness and nausea. 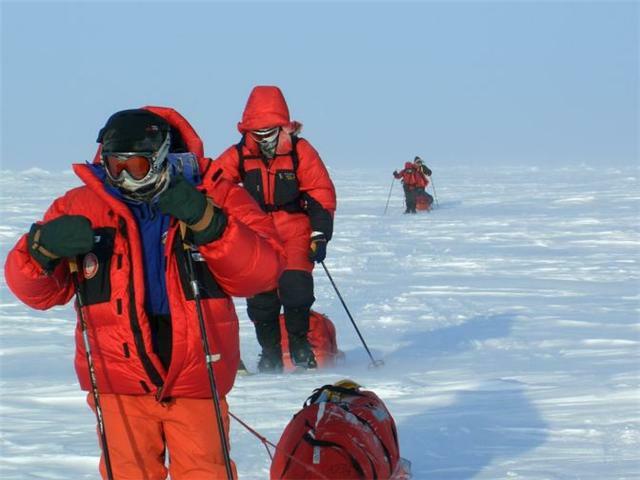 Naturally everyone will bring some form of luggage with them, but a backpack is especially important for any small trips that you make whilst in Antarctica. It should be big enough to hold your camera, binoculars and some extra layers of clothing, but not so big that it is hard to carry during activities. The backpack should also be waterproof and this is so useful when you are kayaking, walking around or on a zodiac. This will prevent anything inside the bag from getting wet and is great for protecting your electronics, like your camera. Investing a little bit of money in some good outdoor clothing can really go a long way. Let’s not forget that Antarctica is the coldest place on earth and your clothing should be as good as you can afford it to be. Bring lots of layers and this will help you to keep warm and also invest in some waterproof outer layers. Stay in Europe or Head Further Afield This Winter? Copyright © 2019 Euro Movements. Powered by WordPress. Theme: Ample by ThemeGrill.